OneSync lists all users imported from sources with their name, role, and unique ID. In addition, you can view the source a specific user is imported from and the destinations that the user is exported to. Filters allow you to find users according to specific sources, destinations, or enabled/disabled statuses. 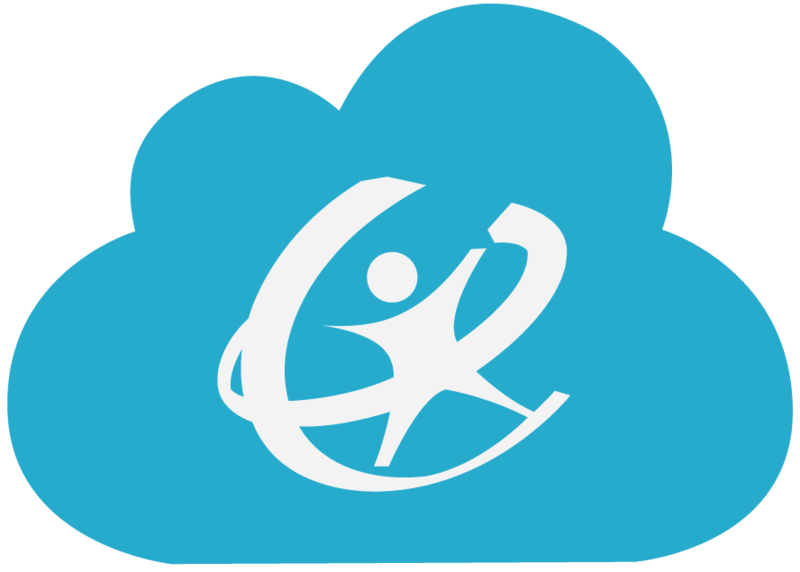 Import users into OneSync from your Roster Server account or CSV files. Choose the headers from your source that you wish to map to your users' OneSync fields. Run imports manually or set sync schedules to run imports automatically. Export users from OneSync to your Active Directory or GSuite. Select general sets of users or more specific sets using conditional filters. Default and custom mappings allow you to choose how you map a user's OneSync fields to your destination fields with plain text, data mappings, and text transformations. Custom mappings, group mappings, and events & triggers allow you to apply more specific mappings for special cases. Correlation involves matching duplicate users between OneSync users and accounts that already exist in the target destination. You can match users individually or use rulesets to match multiple accounts based on shared fields. All sync activity, for both imports, exports, as well as dry runs, are logged in separate categories based on the type of sync. In addition, system logs record all activity and actions taken within OneSync to monitor activity and help diagnose any errors.